Are you afraid of a boring summer? Our summer camps are anything BUT boring. They offer youth a chance to try something new and exciting … or devote more time to something they already love. 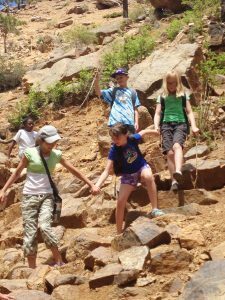 From Spartan Week to Outdoor Adventure Week, we offer imaginative, fun and exciting camps. Here are the summer camps – listed in chronological order – offered at the Youth Center and at Silver Spruce Golf Course. When you find one that lights your fire, we highly recommend that you sign up right away. Some camps have limited capacity. Wait List Registration is open. Youth will be able to design and complete “Do It Yourself” projects throughout the week. 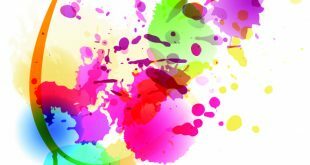 Empowering youth to feel confident about making their own projects, youth and staff will work together to create fun DIY pieces. Eligibility: Dependents of Active Duty, Retiree, Coast Guard, DoD Employees, Contractors and Surviving Dependents. Class Limit: Limited to 24 youth. Register: Between 9 a.m.-6 p.m. starting April 1 at the RP Lee Youth Center, Bldg. 1555. Call 719-556-7220. NOTE: Physical and immunizations must be current and turned in at the time of registration. Africa, Asia, Europe …oh my! 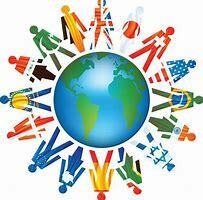 Throughout the week, youth will experience other cultures from around the world. Activities ranging from sports to cooking and art will be provided, allowing youth to taste, experience and learn about other cultures. One hour per week of dedicated instruction (Wednesdays 9-10 a.m. or 10-11 a.m. June – July). Records will be kept for performance awards. Discounted Private Junior Golf Lessons (June – August). One free large bucket of range balls per day (June – August, anytime). FREE 9-hole green fee on Sundays after 2 p.m. with a paying adult (June – September). Unlimited use of the Family Course (June – September). 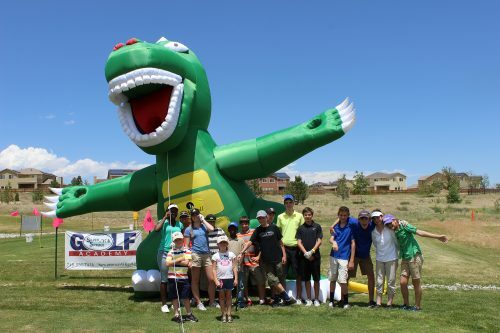 Depending on the golfer’s ability, they will have the opportunity to play in the the Pikes Peak Junior Golf League and represent Silver Spruce Golf Course (June & July). Ages 10-13, 9 holes; ages 14-18, 18 holes. 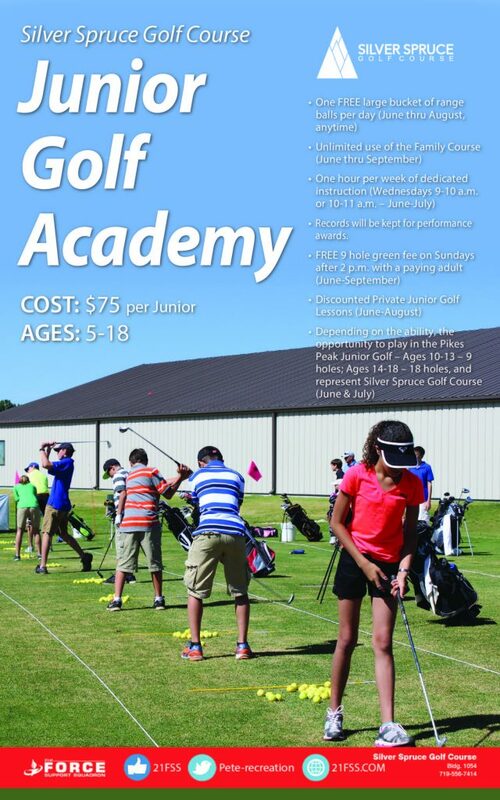 Cost for the Junior Golf Academy is $75 for each Junior participant. For more information and to sign up, call the Silver Spruce Golf Course pro shop at 719-556-7414, or visit them in Bldg. 1054 at the golf course. We’re going back in time this week. Each day this week, youth will have the opportunity to experience different periods of time. 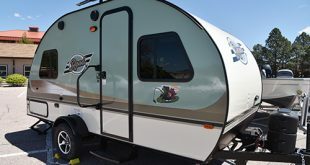 Youth will explore the Cretaceous period and learn about the cave man lifestyle, then they will dive into the Renaissance period, lastly they will hit the trail with an Oregon Trail adventure. BOOM! POW! WHAM! 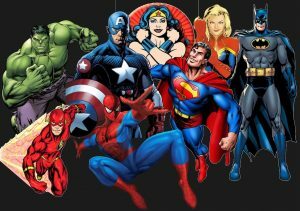 This week youth will get to create their own super hero and develop its character through art, science and technology. The Silver Spruce Golf Academy is proud to offer Junior Golf Camps, which consist of five six-hour classes based on the PGA Sports Academy program. This series allows instructors more time with students to perfect golf techniques – from the short game to smashing long drives. Each six-hour session will cover a specific area of the game, and will provide in-depth discussion and demonstrations, plus on-course execution. Camps are designed with serious game improvement in mind. 9 a.m.-3 p.m. Monday – Friday, June 17-21. 9 a.m.-3 p.m. Monday – Friday, July 29 – August 2. Cost: $250, which includes lunch and beverages throughout the day and, of course, first-rate golf instruction. Register: For more information and to sign up, call the Golf Course Pro Shop at 719-556-7414. SPARTAAAA! Youth will experience what it is like to live in the days of the Sparta and ancient Greece. A Spartan course will be made in Patriot Park on Friday, June 28, to cap off the week and to celebrate National Mud Day. Please ensure youth bring grubby clothing and footwear so they can participate in the obstacle course. May the Force be with you this week when youth discover all things Star Wars and space. Activities will be a mix of the movie Star Wars and discovery in space. There is a great big world out there, and this week we plan on exploring some of the best parts of it. During Outdoor Adventure Week, youth will learn outdoor adventure skills through different activities such as hiking, rock climbing, biking, stand-up paddle boarding, and rafting. Permission slips and waivers required. Youth must be proficient swimmers and bikers to attend this camp. Class Limit: Limited to 20 youth. Open Rec Camper, COME ON DOOOOWN! You’re the next contestant for Game Show Week! Youth will participate in some of our very own staff created game shows, as well as create their own. Was it murder, sabotage or a crime of opportunity? 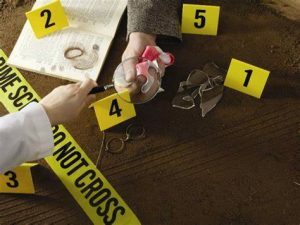 Campers will discover this week what it takes to solve a crime scene – everything from searching for clues to the science of DNA. This week will be adventure packed with suspense around every corner. What is better than representing your country at the Olympics? Representing your community at Field Day, of course! Youth will spend the week learning bout and practicing Olympic style events for the Field Day at USAFA on Friday, August 2. 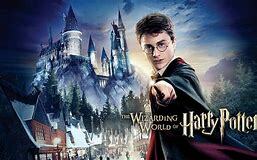 Enter the wizarding world of Harry Potter! Youth will experience all things magic this week, from cooking activities to wand making and games of Quiddich. A magical world awaits!